Supermodel Gigi Hadid and pop sensation Zayn Malik may not be the gender fluid couple Vogue wishes they were, but they’re adorable nonetheless. It’s a true Hollywood romance: Two devilishly good-looking people were brought together by fame and beauty, and they’ve stayed together for love (and for Malik’s chicken and sweet corn pies). Over the course of their relationship, they’ve inspired a unisex body tanner, supported each other through personal times of hardship, and shared incredibly sweet messages about one another on social media. 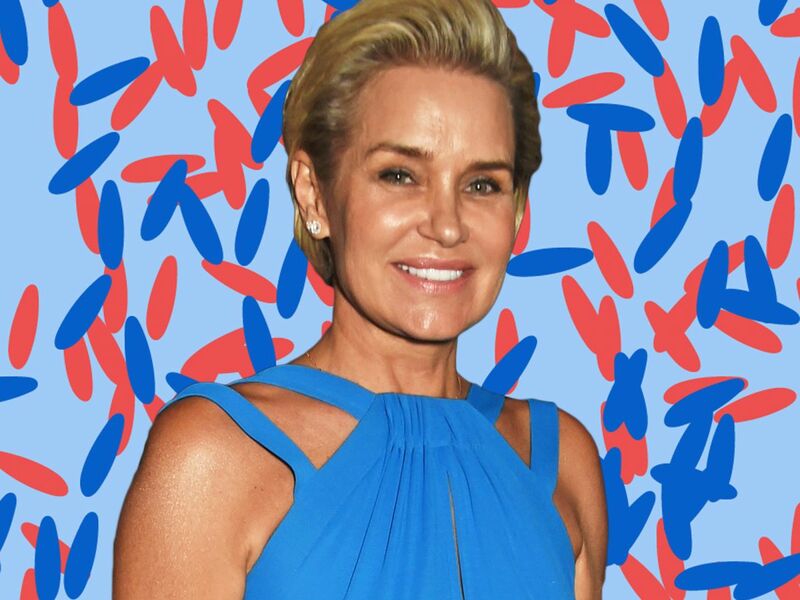 The couple is hard not to like, and no one knows that better than Gigi’s mom, Yolanda Hadid, who seems like she couldn’t be happier with the man in her daughter’s life. To make things even more endearing, Hadid added the hashtag “Family” and an emoji heart. Getting approval from your significant other’s parents can be difficult for anyone, but we can’t imagine how hard it would be when all of your dirty laundry is out in the open for everyone to see and scrutinize like Malik’s.